Aimed at increasing manufacturing productivity, IRB 1100 provides up to 35% faster cycle times and best-in-class repeatability for high quality manufacturing. 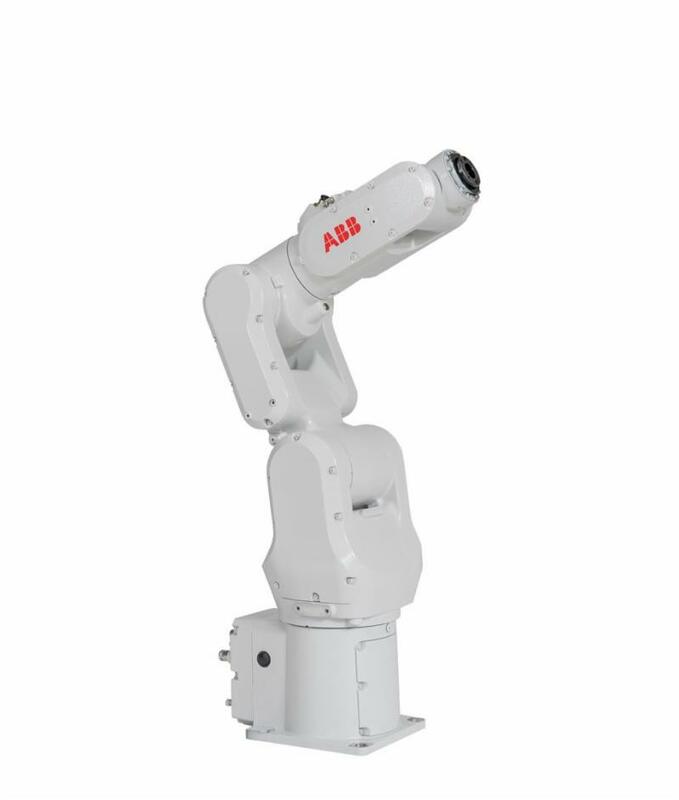 Compared to the previous generation, the IRB 1100 robot design was optimized with a 10% smaller footprint and over 20% weight reduction for space-efficient installation in diverse environments, such as electronics manufacturing factories. The IMX12-CCM Cabinet Guard utilizes several sensors, which detect the condition of the environment: A sensor for temperature, absolute humidity and distance. The latter detects the distance to the lid or the door and thus controls the proper closure. To detect moisture problems, the IMX12 CCM records these long-term trends and compares them with the learned good condition. Once defined limits are exceeded, a signal is provided via a potential-free contact to the control level. 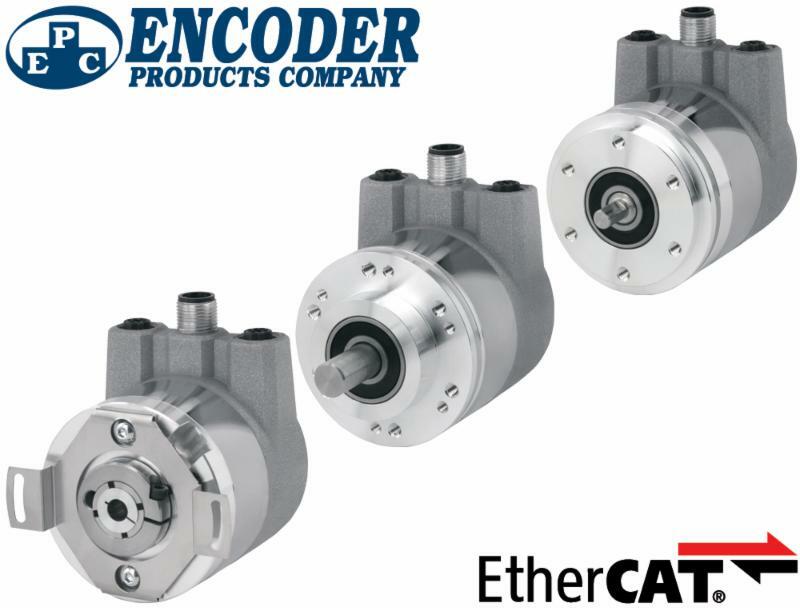 New Model A58HE and Model A58SE are EtherCAT-ready, multi-turn absolute encoders designed for harsh factory and plant environments. 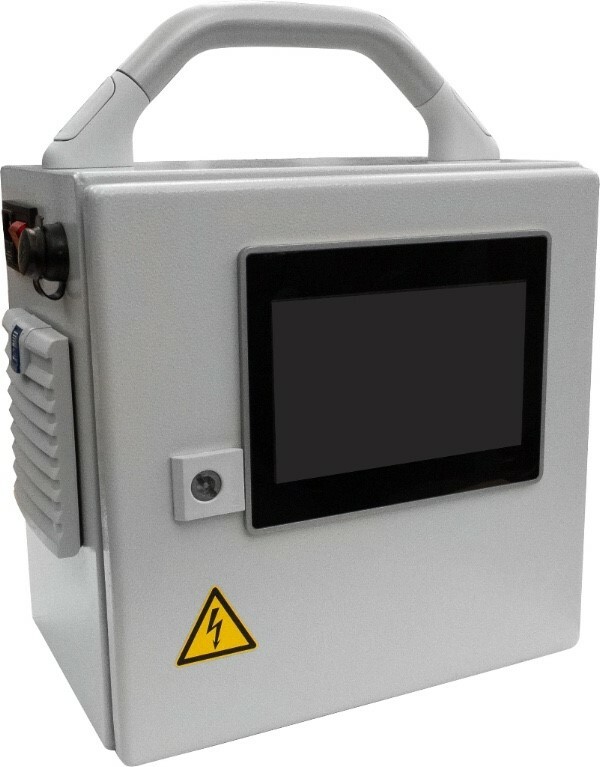 They are suited to applications where fieldbus connectivity is required, and the encoder has to retain absolute position information after power-off events. The Model A58HE is a 58 mm encoder in a hollow bore construction, and the Model A58SE is a 58 mm shaft encoder available with either a clamping flange or synchro flange. ﻿Read the full press release here. 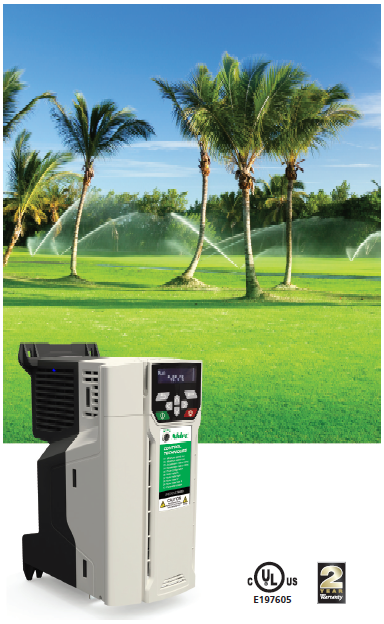 The Control Techniques Unidrive M400 Pumping Solutions are a cost effective and versatile variable speed control system for maintaining energy efficient, constant pressure in single-phase (0.33 - 50 HP) or 3-phase (0.5 - 200 HP) applications. These single-pump and multi-pump (up to 3 max) configurations have been improved with new documentation and utilize the onboard controller on the Control Techniques Unidrive M400 drives which make it easy to set up new systems.